What makes a Great Golf Package? … Well for one thing – Book Early! Course Selection – Don’t pass some great courses by just to play the least expensive. Sometimes the most expensive isn’t necessarily the best either. 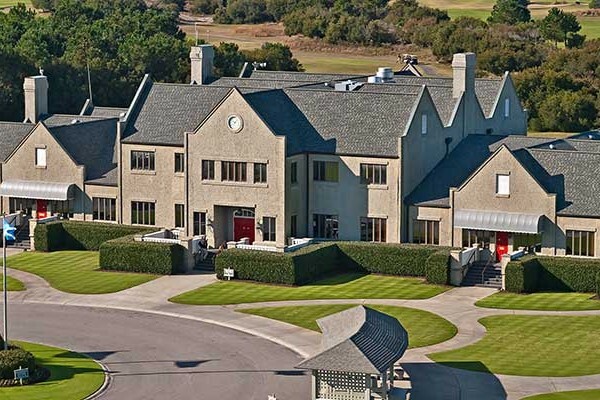 Choosing the right golf courses can be tricky. This is where good advice coming from an experienced golf director is important! Convenient Accommodations – Elevators and parking decks eat up time. 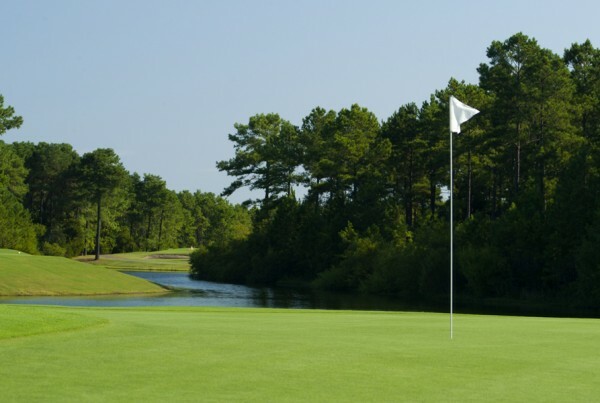 Time is your most valuable asset on a Myrtle Beach golf trip. We can recommend the best lodging for your schedule. Believe me, it will be time to go home before you know it! 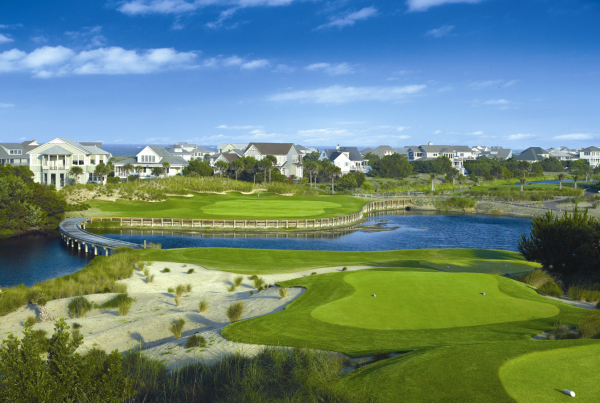 Reliability – Impeccable accommodations and guaranteed tee-times are secured and booked long before you arrive in Myrtle Beach. Scheduling – There are all kinds of mid-week course discounts out there. Canadians, who always have mid-week days in their Myrtle Beach schedule, should take advantage of them. We always try to take advantage of these special offers while creating your schedule. We want your package to be the most affordable. Personal Service – There is a growing trend by the “movers and shakers” in Myrtle Beach to push “Do-it-Yourself” online golf packages. These companies make more money that way at your expense. We believe in old-fashioned service, where your satisfaction comes first. 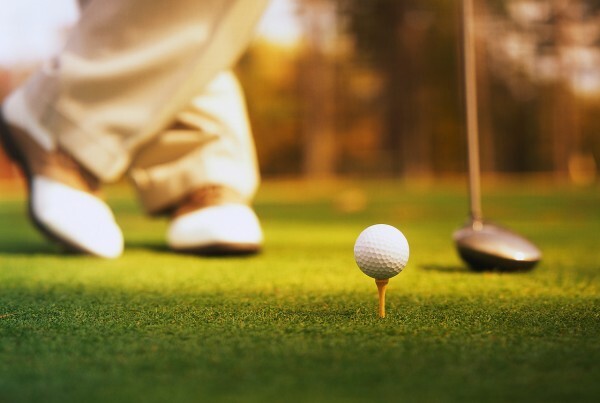 We strive to create the best schedules at the best price, with the most convenient accommodations so you can play more golf, and enjoy the Myrtle Beach restaurants, pubs, and clubs. Best pricing – With us you will always get the very best pricing by booking early. 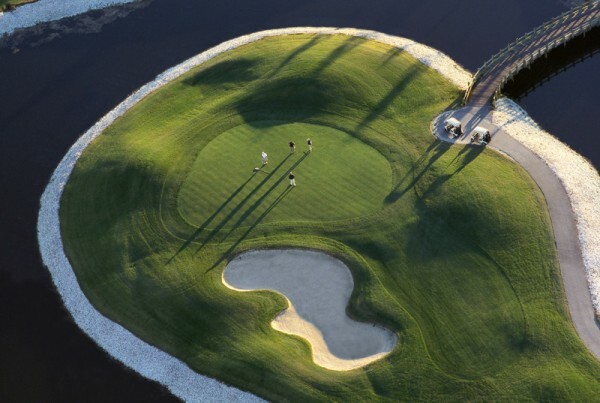 Myrtle Beach courses are trending towards the “airline model” of setting rates. As courses fill, prices will rise. Book early and lock in the best rates. If prices somehow go down, you have our commitment to adjust downward. "Just wanted to let you know we had a great trip. The condo at crow creek was the nicest golf course condo we have stayed in. Good recommendation. Cape fear national was a fantastic course. Rivers edge a close second. All the other courses in decent shape for the time of the year. All the best and look forward to booking next year. " 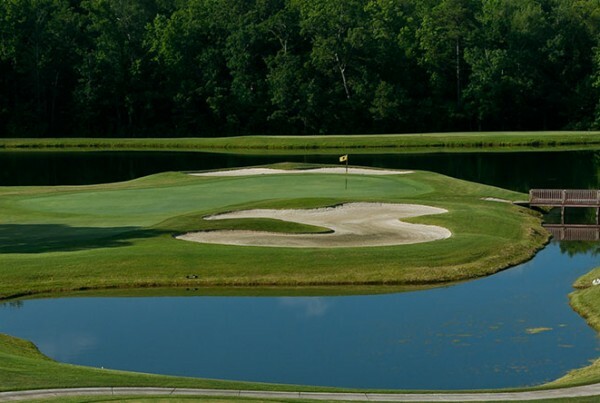 " Again we had a great golf trip to Myrtle Beach area, the courses were fantastic and the gem in the rough was Cape Fear we really liked the course and are telling all our golf buddies about it. Also Crow Creek was a nice surprise and as no surprise was Rivers Edge and Oyster Bay. Brunswich Plantation Condos were really nice and I would not hesitate to stay there again." "Everyone was delighted with the golf courses selected, the condo arrangements and the weather. On their behalf I want to thank you for a great package, it was a lot of fun and looking forward to next year’s trip."